Want to have a healthier holiday? Check | Outstanding Neurologists Near You! 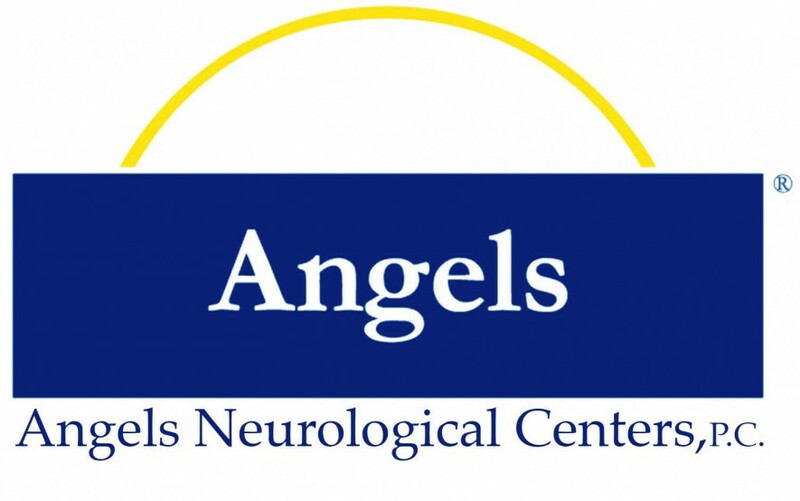 Posted on December 1, 2018 by Angels Neurological Centers, P.C. Want to have a healthier holiday? Check out our video for some awesome tips for a healthier holiday season!